Diddle & Ro had a stall at Daylesford Makers Market today. It feels like ages since I last attended a market as a stall holderr. What better venue to break the market drought than Daylesford. This didn't stop the serious market shoppers....no sir. 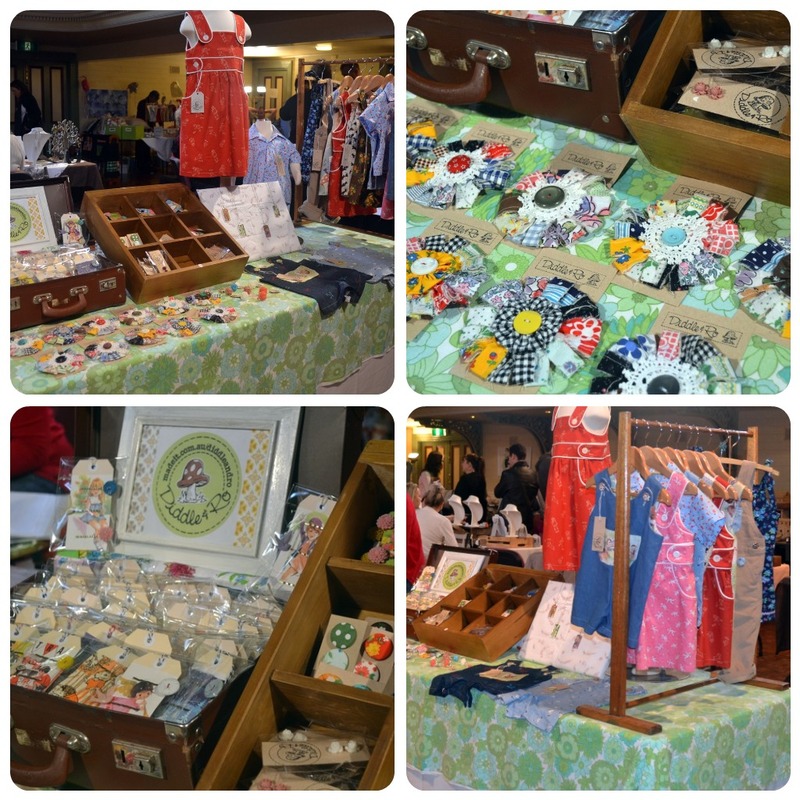 There were many happy customers and tired stall holders by the end of the day. 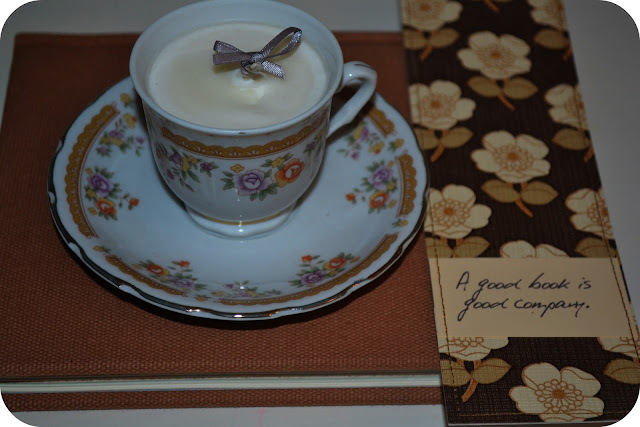 This sweet little candle cup and saucer by Unmatched and a nifty vintage wall paper bookmark by Moon Mum. Don't worry, there is a Daylesford Makers Twilight Christmas Market on Saturday the 10th of December. Diddle & Ro will be there! 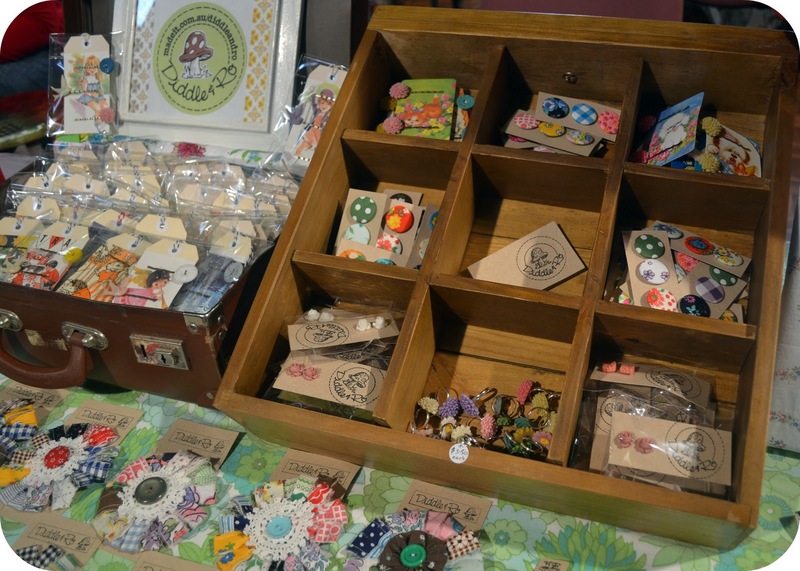 I hope you do well at your next market - your things are lovely!